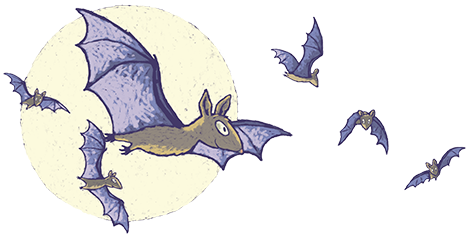 Fun, batty activities for all ages. 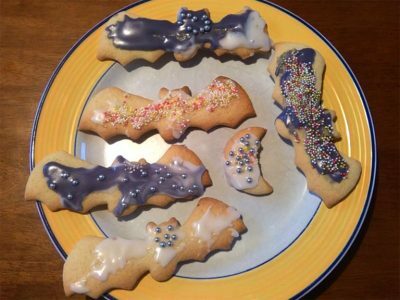 How to make bat cookies. 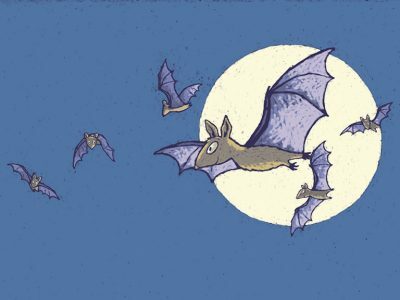 A bat-themed, educational game for the whole class to play. 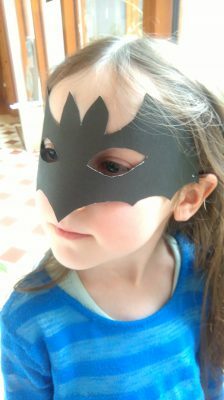 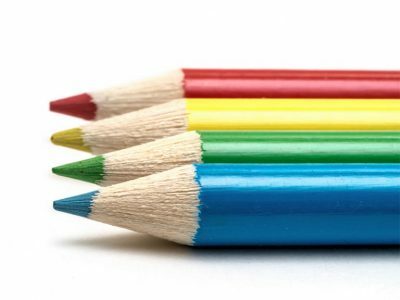 Fun batty art and craft activities.